No wonder critics hate Nintendo's new portable system. 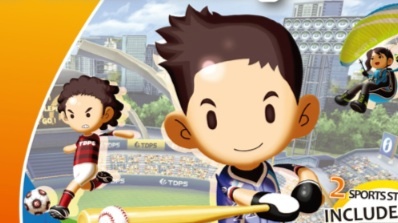 Nintendo's 3DS sure has a ton of stinkers. Plenty of good games exist, but these gems practically drown in a sea of mediocrity. Need proof? Just head to your local store and try to pick out The Legend of Zelda: Ocarina of Time 3D amongst the shovel ware. That said, no 3DS owner, or for that matter, a 3DS system, should endure such drivel as Asphalt 3D. With this in mind, we did you and the rest of the world a favor by listing the worst 3DS titles so far. Avoid these train wrecks, and you'll live a much happier life. On that note, buyer beware. You can bet this won't be the last time Ubisoft appears on this list. 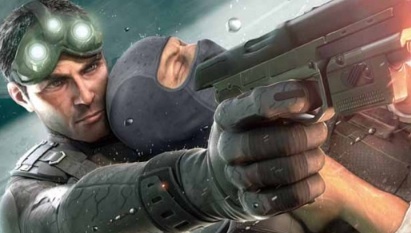 First up is a port of the hit console title, Splinter Cell: Chaos Theory, but without the popular multiplayer modes, heat vision goggles and the ability to quick save. Even the campaign falters, since the bonehead computer puts up little resistance. 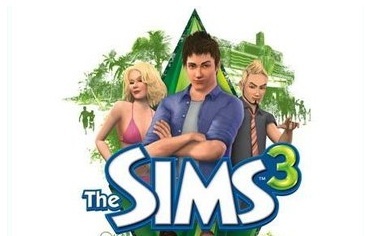 Electronic Arts chose to support the 3DS with two average games, the first of which, The Sims 3, is a mere shadow of its PC and console brethren. While the popular formula remains intact, where you create a Sim and watch it interact with others, the publisher stripped away some of the best features, forcing you to perform a series of mundane tasks. Even worse, the developers nixed the meters that inform you when a Sim needs to eat or go to the bathroom. Instead, you receive notifications, often at the most inconvenient times. Just a disappointing effort. 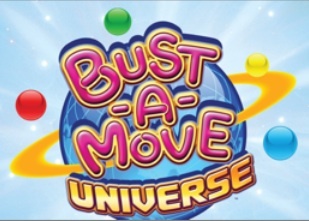 We love Bust-A-Move as much as the next gamer, but Square Enix's bubble popping launch title can be beaten in three hours. Aside from that, there's no multiplayer, and Challenge Mode takes too long to get interesting. Not much thought went into this one. 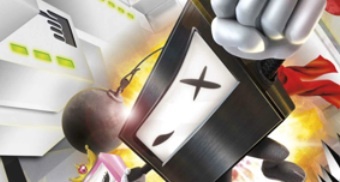 The concept of tilting the 3DS to move a tiny ninja through levels sounds like a great idea. Sadly, Cubic Ninja falls flat, largely because those levels are so difficult that you'll wind up breaking your new system in frustration. Talk about uninspired. 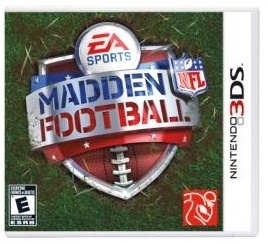 This barebones pigskin title pales in comparison to its console counterparts, despite making its debut several months later, and after the football season. No franchise mode, multiplayer mode or stat tracking to speak of. Nice job, EA. Please do not choose this abomination over Ridge Racer 3D. 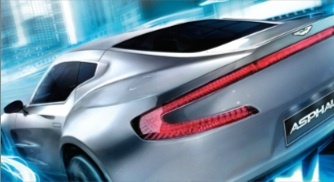 Asphalt suffers from a shoddy frame rate, weak visuals and boring play. Odd, since we're big fans of the iPhone and iPad games. Sports fans should avoid this game at all costs. It includes seven barebones mini-games based on such activities as archery, basketball and boxing, none of which have enough depth to last beyond a few minutes. Even worse, the developers want players to use two styli at the same time, but the 3DS touch screen can only recognize one input. Ridiculous. 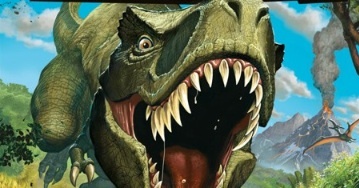 The concept of a dinosaur fighting game sounded great on paper. In practice, Ubisoft's rush job marred the 3DS launch, no thanks to lame brawling, a lack of options, eye-straining 3D effects and, most importantly, no multiplayer whatsoever. Seniors may enjoy this disaster, since it moves at a turtle's pace. 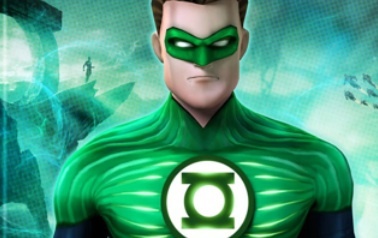 Beyond that, the muddy looking graphics and nonsensical play- the Green Lantern needs to unlock powers instead of just using them from the get go- makes Rise of the Manhunters another superhero sized disaster. A Transformers game that forbids you from transforming: brilliant idea, Activision. Instead of letting players morph into giant robots, the publisher focused solely on vehicular combat, with plenty of repetitive missions to boot. 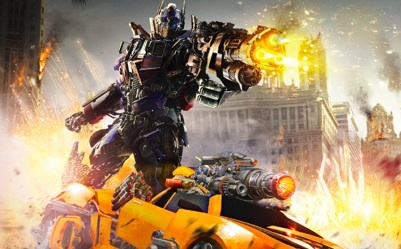 The result is an insult to the Transformers license and fans.